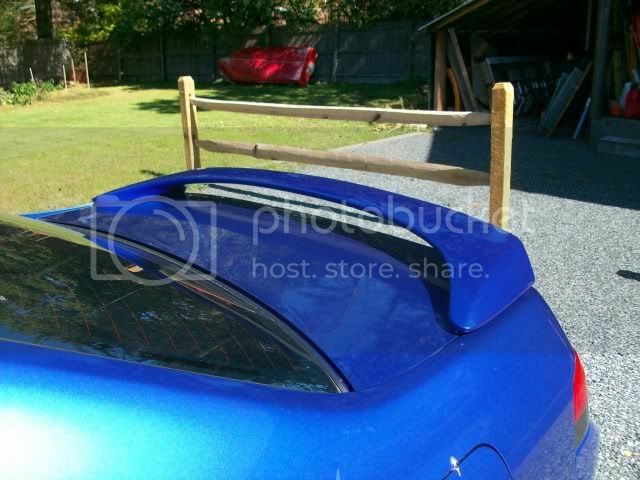 Hey guys, I'm looking at getting an OEM style spoiler for my lude and wanted to know what you thought of this one (http://www.spoilerdepot.com/spoilers...de/item-06130/). I like getting Genuine Honda OEM parts (pieces of my lip kit is from HandA and my local Honda dealer) but HandA-Accessories and Majestic Honda charge like $350 without shipping for their spoilers and that is just insane! 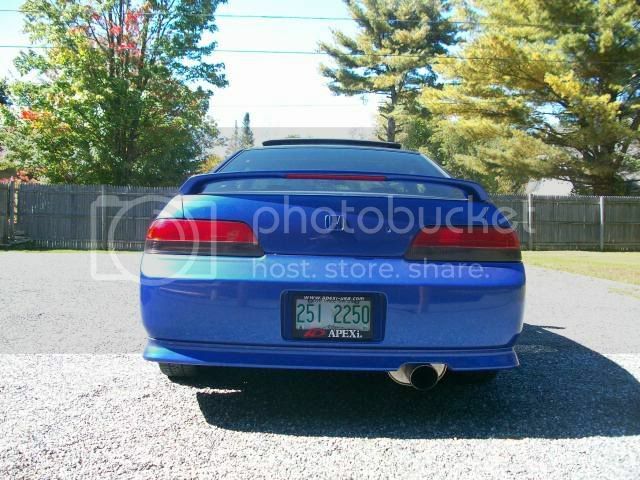 For the lip kit I can understand wanting to get a Honda part, versus a 3rd party part, because fitment can be off but with a spoiler there isn't much to it.....or at least I wouldn't think. I wanted to know if you guys think the spoiler at spoilerdepot.com would be good, $240 shipped and painted sounds like a reasonable price to me, what do you think? Have you tried Ebay? 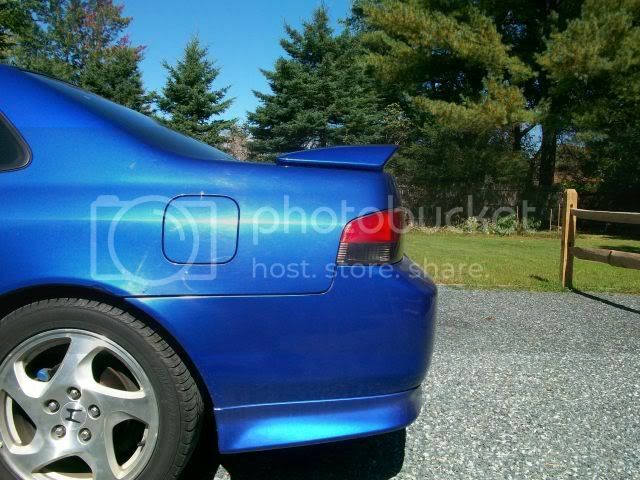 I found my OEM Spoiler Painted for $130. for real?!?!? And fitment was good? Yeah man. I saw a few on there just not your cars color though. Good luck. yeah that'd be my problem, I really would need it to come painted. 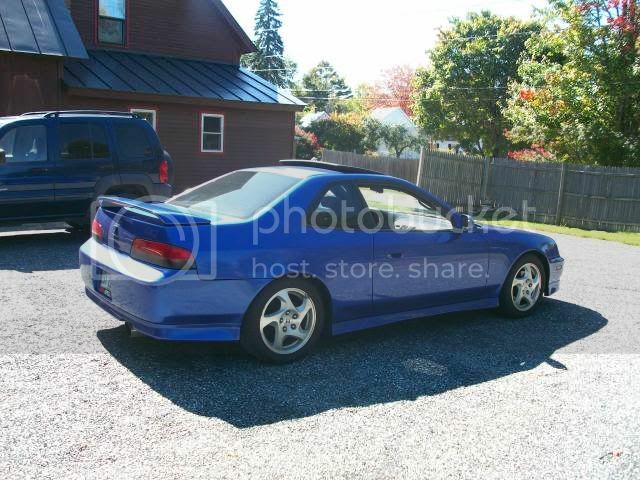 So from what I'm hearing it's probably ok to buy an OEM style spoiler from an aftermarket company like spoilerdepot.com Cool, well I guess I'll save my pennies and get me a spoiler in the near future. god i love your car!! i can haz sekss with it?!?!?! 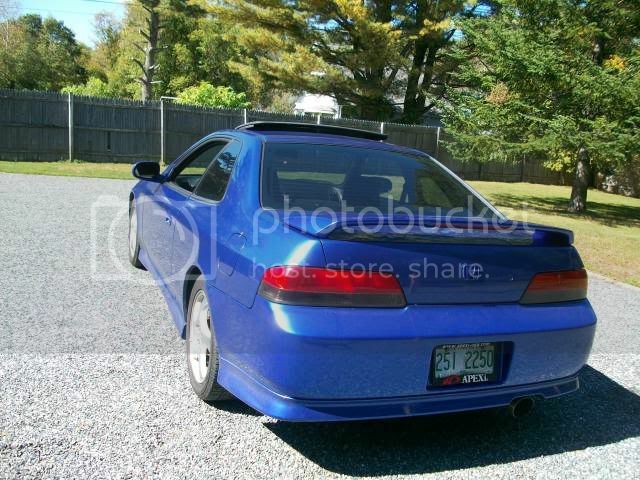 yeah like I said with mine it wasn't a "Honda" part but I'm willing to bet no one could tell the difference between the spoiler I got and a "true" Prelude OEM spoiler. The ride looks great man. ^^ Thanks tstewy7 and Irish Luder! Got a question..did you have to wire the spoiler in? I just put an oem one back on mine and I'm having a problem getting it to work when the lights are on. It works fine with the lights off but with them on it doesn't work. I have three wires on the taillight..looks like power/ground/and neutral. Then the spoiler has two wires..obviously power and ground. I'm not sure if the 4th gens are the same as the 5th but any help would be great! I tried wiring the ground to the neutral and now I have no running lights at all when I cut my lights on haha. ^^ yeah if I remember correctly there was a red, black, and yellow wire going to the tail lights, I think I first tapped into the black and red and the LED 3rd brake light was always on when my lights were on, so that was for the lights, then I tapped into the yellow and black one and that was the right one, when I hit my brakes the 3rd brake light on the spoiler came on. So it was trial and error but I got it to work. This was I used to tap into the wires so I didn't have to cut or anything, they work great! those are called "vampire clips" and those things can be incredible time savers.